So today, 18 May 2012, is the first ever official “Fascination of Plants Day”, launched under the umbrella of the European Plant Science Organisation (EPSO). In a way it is sad that there’s a need for an official day to get us humans to appreciate the many wonders of plants and the natural world around us. Expounding at length on the virtues of plants would fill volumes, so I’ll just touch on one aspect that leaves me forever fascinated. 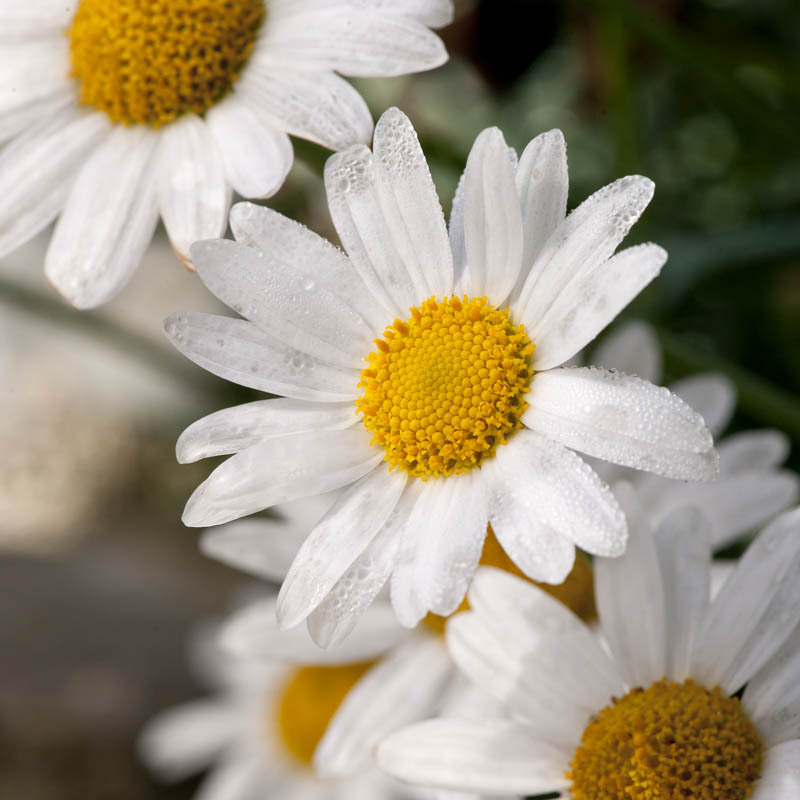 A feast of Fibonacci – this marguerite daisy flaunts its mathematical side by not only sporting 21 petals (a Fibonacci number), but also displaying some intricate Fibonacci spirals in the flower head. Plants are truly the physical embodiment of mathematical precision. The more time we devote to the study of the mathematical structure of our flora, the more fascinating it becomes. Ferns curve according to the golden section, fibonacci numbers appear all over the place, in the patterns of leaves, the number of petals on flowers, and the wonderfully intricate spirals appearing on flower heads. Then there’s the uncanny fractal structures created by veins of leaves, and beautifully displayed on the broccoflower. So go on, spend some time in the garden – its good for you, not just physically, but mentally as well! 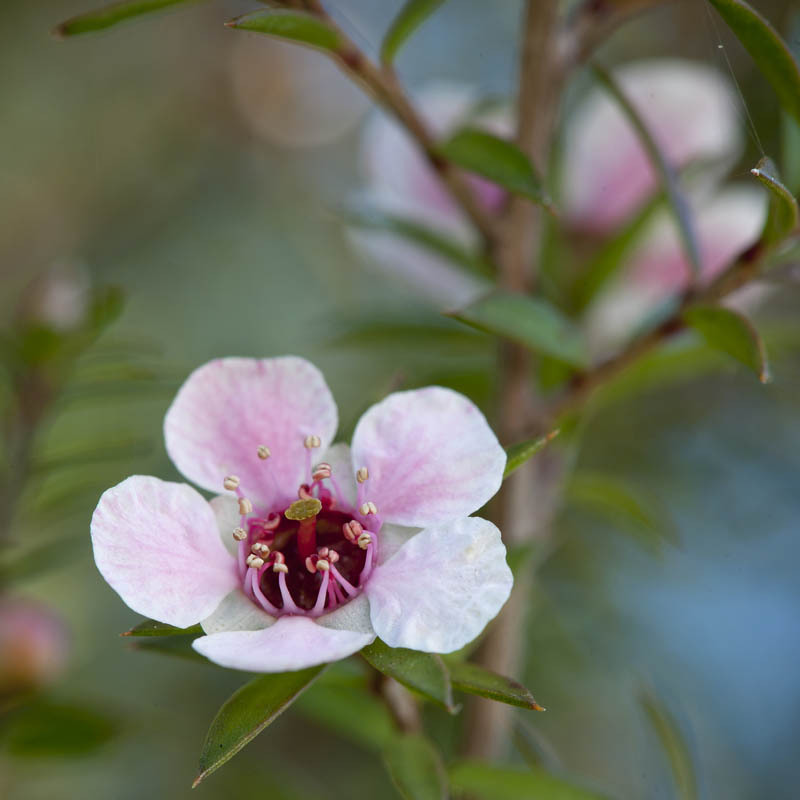 The lovely little Manuka flower. Not only does it provide another lesson in fibonacci numbers, with 1 stigma, 5 petals, 5 sepals and and 21 anthers, but its also a little medical miracle, source of an abundance of naturally-occuring antibacterial and anti-fungal constituents. 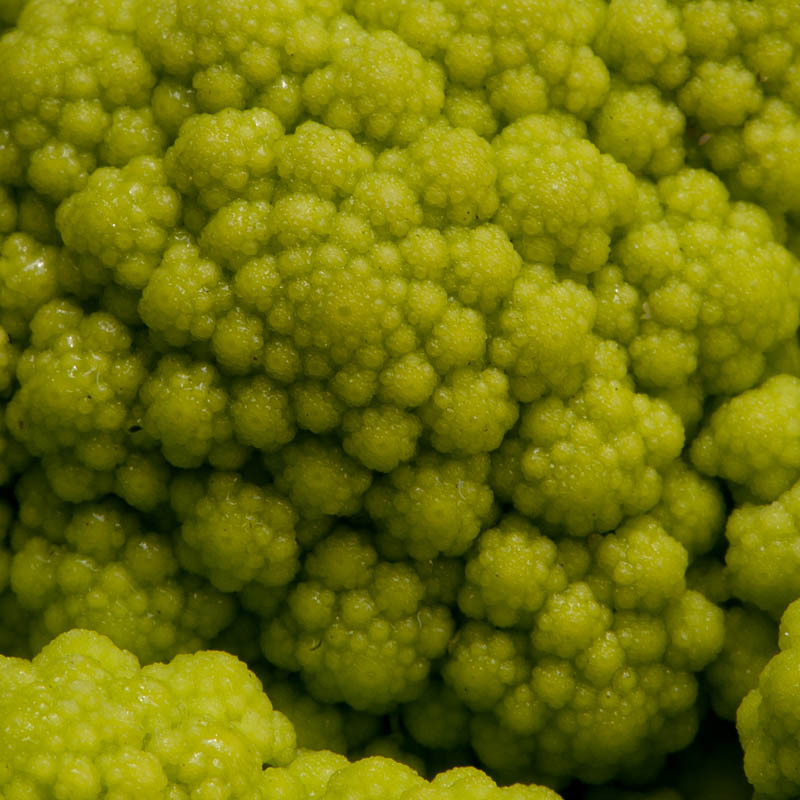 Natural fractal patterns in the broccoflower. 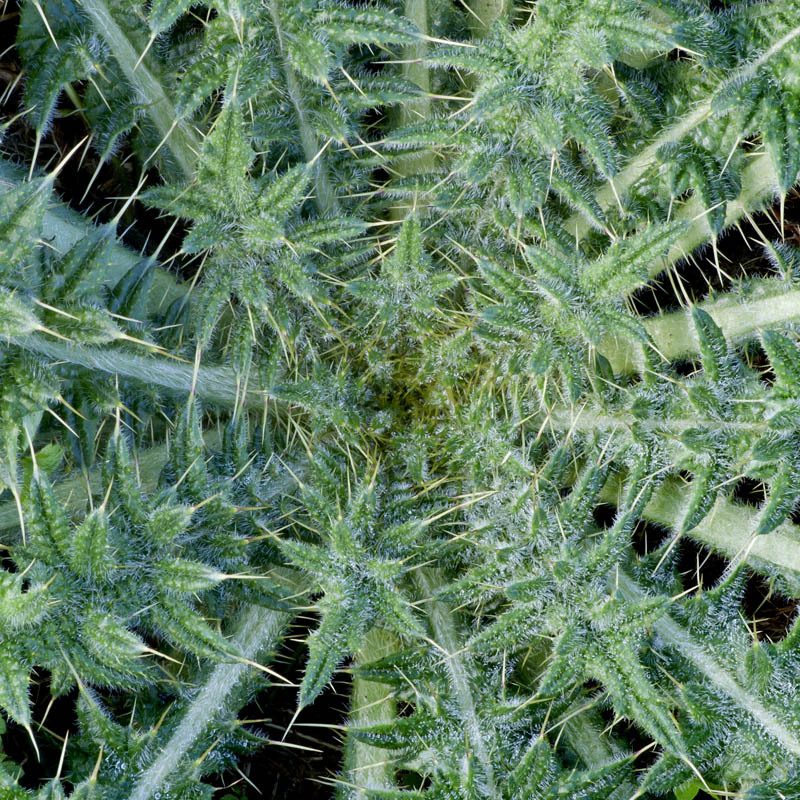 Even a garden thistle is a marvel of mathematical structure. I read an article about patterns in nature in high school and have been obsessed with it ever since!! Thanks for the comment. Yes, you can get lost in all those amazing natural patterns, can’t you!? coooooooool! although the broccoflower pic really bugs me out.